The world smiled more when cartoons came into being. No one could resist (nobody still does) the intense funny-looking characters displayed all over our screens and papers. Probably because they appear like creations of a different world from ours. In reality, photo cartoonizer software for Windows 10 are responsible for the fascination. This has inspired the springing up of certain tools. Tools that enable one to turn their photos into their desired animations. A variety of features available in the following computer programs make it possible for fun manipulation of images. All from the comfort of a Personal Computer. Cartoon.Pho.to. 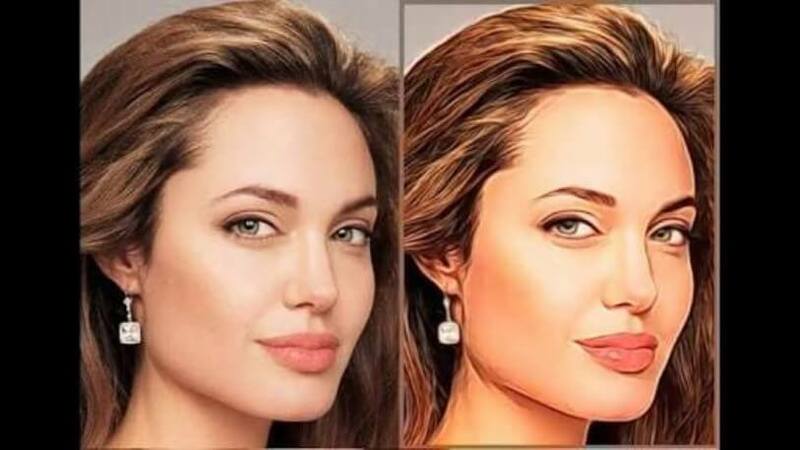 has recently set a new scale in photo to cartoon transformation. Reinforced cartoon graphics enable the display of real emotions on a cartoonized face. This happens through adjustable features. Users get an interesting variety of face changes to choose from, on uploading their photo/image to the service. Here, the fun begins. One can create a happy expression from the saddest of faces. Filters and modifications are applicable to all types of photos except face morphing which only applies to portraits. Changing face expression– Cheeks, lips, eyelids, and eyebrows are altered to move in a matter of seconds to reveal a look. For instance, the motion of widening lips may signify a smile. Display of emotions– A choice of effects exists to give a cartoonized image a mourning or excited face. The caricature effect– Want to turn your photo into a troll? Perhaps an alien or a tough guy. Here’s the feature for it. Submit a picture and explore the remarkable photo effects cartoon.pho.to has to offer. “An avenue for excellence”. This is what first comes to mind when using the BeFunky Cartoonizer. Launched in 2007, the tool has been in service to its clients for 11 years. 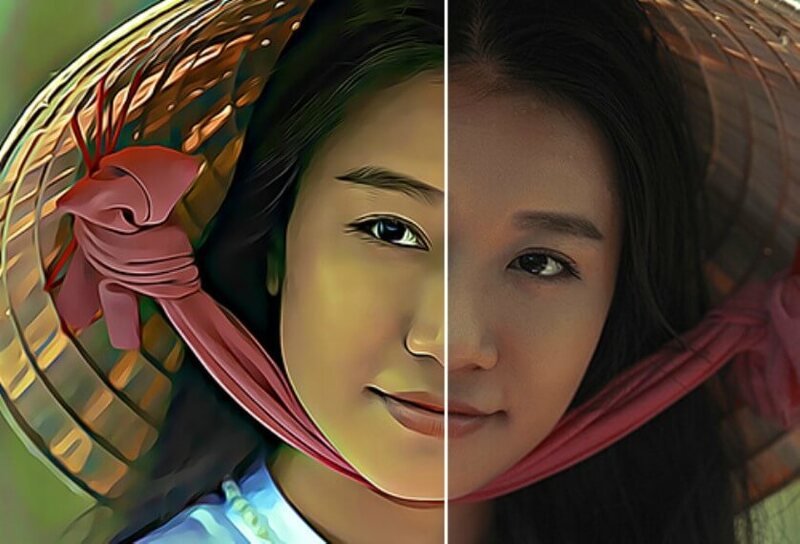 Over the years, the software’s developers have worked with creativity to up its standards from the mere manual editor it was to the fast and popular cartoonizer it is today. A manufacturer of beautiful and professional quality images. Check out some of its features below. Five classic cartoonizer kits in the artsy section of the photo editor. Either of these will cartoon a photo/image of any category. The Deluxe Edition Digital Art part houses a widely reformed cartoonizer DLX for an even more enhanced appearance. It’s no surprise that users find themselves attached to their screens for hours. Flairs like hats, jewelry, beards, etc. make good virtual toys. 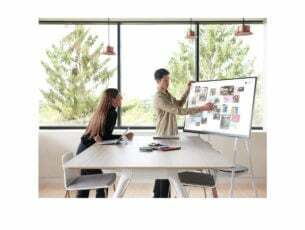 Smart enhancements that fix digital noises, poor lighting, and fuzziness with just a click are even more engaging. Perhaps the most interesting thing about the BeFunky Cartoonizer is its ability to transform pictures into Warhol-esque art. This is an image that appears like it was taken off one of your top of the shelf novels. 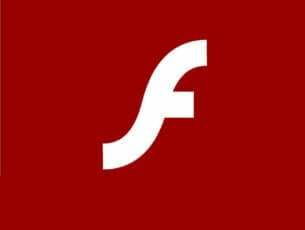 The software developers have not availed the full application for download. However, users can access the The BeFunky Cartoonizer online. The configuration options for this photo cartoonizer software for Windows 10 are top notch. Convert your favorite artist’s picture with this tool and you might just have their next album’s cover photo. The well explained software allows users to engage the tool easily. The straightforward guidelines and controls are a plus too. For all one knows, the cartoon generator may just be the most diverse cartoonizer. Users can convert photos with BMP, GIF, PNG, JPG, TIFF, and other formats. A range of settings that set in order the appearance of a photo. Some of them include Brush Width, Sketch Depth, Darkness, Dot Sensitivity, Color Sketch, Blur/ Sharpen, etc. The interphase under the settings menu contains adjustable sliders. These apply cartoon effects on images. On the left panel, one can apply their desired range of effects including Pencil Sketch, Sketch, Sketch+Dot, Sepia+Dot, Color, among others. 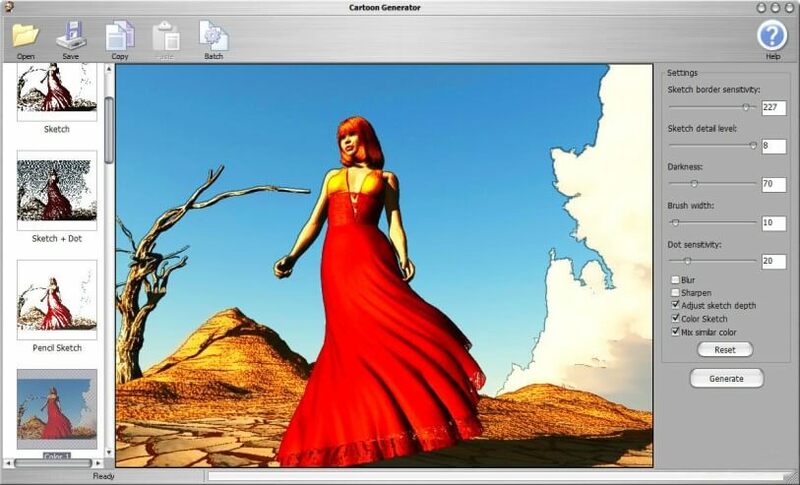 The Cartoon Generator has a Batch option to perform mass photo to cartoon conversion. Download this simple interface photo cartoonizer software for Windows 10 for free. The simplicity employed in the design of the Cartoon Studio may just be the most unique thing about it. The software is an alternative for complex programs that keep users glued to them for hours. Although a modest tool, the Cartoon Studio does well what it was meant to do. Makes one marvel at the ingenuity used to develop its main feature. By dragging a picture to the app, the software applies a cartoon filter and generates fast its cartoonized version. Navigating your way around the program is easy. Everything is organized and displayed wide on the home screen. Get this simplified tool on Cartoon Studio for an effortless and easy-to-use experience. The sight of the new image cartoonizer software on a desktop screen is quite inviting. A mere click separates images, large or small, from their animated selves. 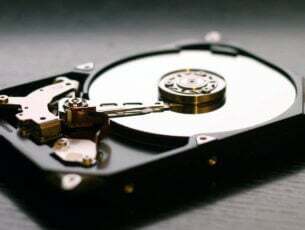 While the software works just fine in most cases, the error management system is like no other. 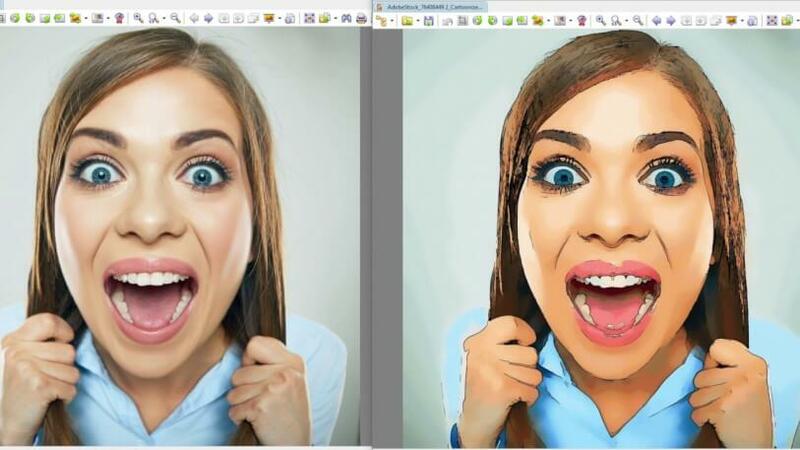 The photo cartoonizer software for Windows 10 sorts using meaningful information to solve issues. It either corrects the problems or alerts the interested parties. Developers have equipped the software with over 100 effects. Some include; the color balance, brightness/ contrast, sticky template, hair switch, sketch, and grey just to name but a few. A red eye removal feature to get rid of any red eye errors. Inserted photos convert at lightning speed, quicker than one would expect when working with an offline tool. The bigger the better, right? The image cartoonizer takes this quote quite literally, often delivering the best results when working with large photos. Convert a batch of photos in just one click, a real time saver. Downoad the free trial or purchase the tool from Microsoft’s own cart for $19,95. 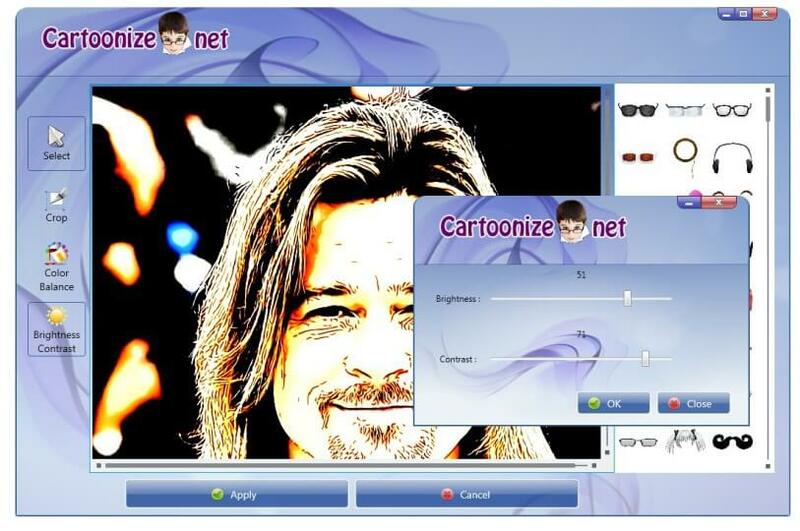 The above programs including Cartoon.pho.to, Cartoon Generator, The BeFunky Cartoonizer, Cartoon Studio, and The Image Cartoonizer Software 3.9.4 are uniquely dynamic online and offline tools with a simple and convenient interface. Their proficiency in creating dazzling, high-quality cartoons within an instant is remarkable. They are indeed the best photo cartoonizer software for Windows 10. Log into their respective links now and join in on the fun!